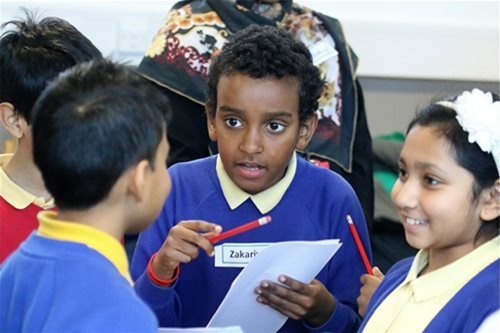 The Equalities Award provides support and guidance for schools to effectively promote equality, diversity and inclusion and allows schools to showcase their commitment to equality. There are Bronze, Silver and Gold Awards, allowing schools to work at an achievable level and build upon a commitment to equality over time. Schools can progress through the levels as their equalities work develops. Making sure that the foundations of strong equality and diversity practice are in place. Building on strong foundations to ensure that equality and diversity practice flows through all aspects of the school. Creating a school that is a beacon for others; where the positive impact of best equality and diversity practice is clearly visible. When you sign up for an Equalities Award package, you will receive a comprehensive Welcome Pack and access to your own password protected online audit toolkit. 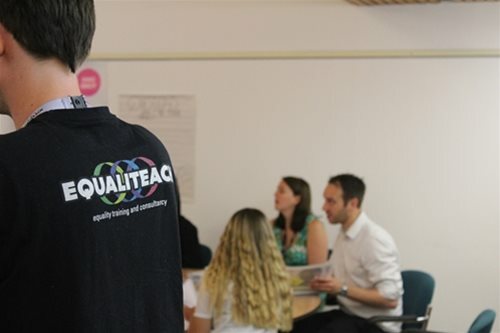 A member of the EqualiTeach team will come and visit your school to meet with you, conduct a learning walk and provide guidance to support you to start your journey. EqualiTeach’s helpful team is also available to provide telephone and e-mail advice as you undertake your Equalities Award. 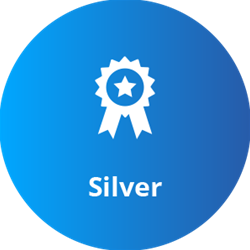 Upon completion of your Award you will receive a beautifully designed electronic portfolio, alongside a certificate or plaque and license to use the Equalities Award logo. Equality, diversity and inclusion are vital to an education setting’s success. Actively promoting equality allows schools to create a safe, supportive environment; improve attendance, attainment, behaviour and safety. The Award was established in 2011 and 610 schools have been part of the scheme since its origins. 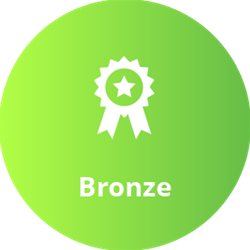 Achieve Bronze, Silver and Gold Equalities Awards, showcasing your commitment to equality!